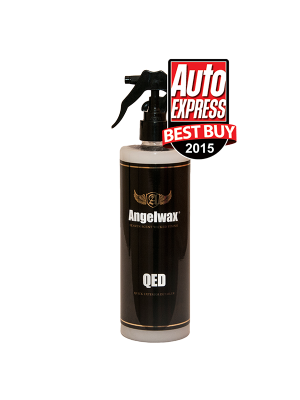 Angelwax ENIGMA QED CERAMIC DETAILING SPRAY has been manufactured using the latest ceramic technology. ENIGMA QED is the ultimate quick detailing spray, and when applied will bond to the surface of the vehicle producing unparalleled levels of gloss with outstanding durability. Our unique formulation adds an additional layer of ceramic protection on top of your existing wax and ceramic coating to further enhance the appearance of your vehicle. Angelwax ENIGMA QED forms part of the unique ENIGMA range of ceramic detailing products which will rejuvenate surfaces protected with ENIGMA CERAMIC DETAILING WAX and other ceramic coatings. Angelwax ENIGMA QED will also extend the life of your wax and ceramic coating. 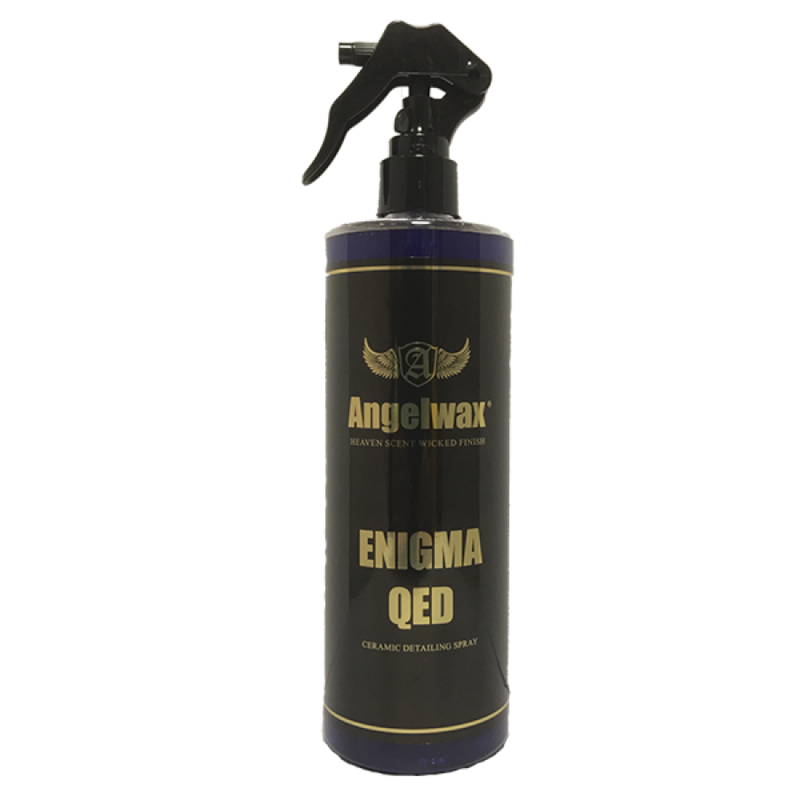 TOP TIP: Before applying Angelwax ENIGMA QED, wash with Angelwax ENIGMA SHAMPOO. 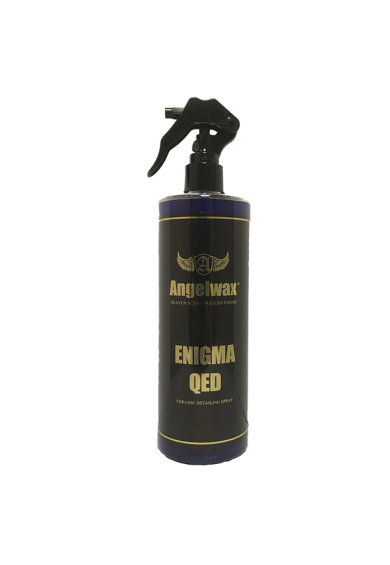 As with all of the Angelwax creations, ENIGMA QED CERAMIC DETAILING SPRAY has been rigorously tested in our laboratory and by the best detailers in the business to ensure that we have formulated yet another perfect product for your vehicle.